Left or Right, Which Way Do You Lean? 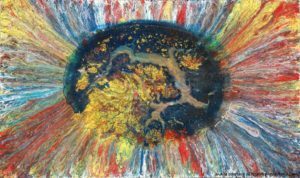 I think it is important for each and every one of us to understand how we think and learn in order to understand how those around us think and learn. And, how to best communicate with them and help them be more successful. Let’s be honest, homework is not going away anytime soon. 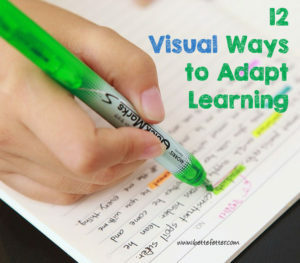 Whether you have a young visual learner just starting their school and homework journey or a seasoned visual learner, homework can be a source of tension in your house. Try these 9 simple ways to turn homework battles into homework wins today. 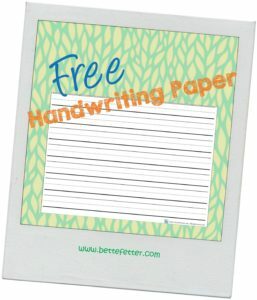 To honor the Back to School season, I’m giving you one of my most popular products selling on Teachers Pay Teachers for free. All you have to do to get access to these pages is subscribe to this blog. 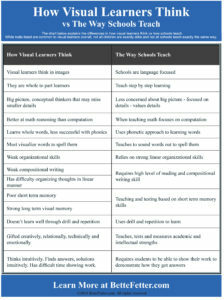 In an effort to better understand why visual kids struggle in the language heavy classrooms, I have complied a list that compares – How Visual Learners Think and The Way Schools Teach. Many families turn to extra curricular activities to provide what their kids need more of. After school enrichment programs can give these learners the things they’re missing out on during regular school hours. But how do you choose the right one for your child? There are several different learning styles, and each has a direct impact on how your child learns, processes information, and their level of success in the classroom. 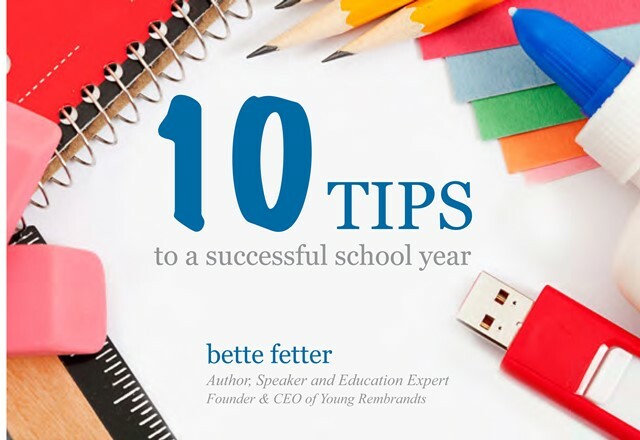 Bette Fetter, author of ‘Being Visual’, has developed a FREE ebook to help your visual kid be successful in the classroom this school year. We’ve spent the last 4 weeks counting down to the start of the school year with academic activities for our visual learners. This last week of the countdown, we want to focus on preparation and organization to fill our visual learners’ need for order and visual clues as they get ready for school. You’re helping your child get ready for a new classroom and a new teacher, you may be wondering what else you can do to prepare him or her for a successful school year. There are several different learning styles, and each has a direct impact on how your child learns, processes information, and their level of success in the classroom. 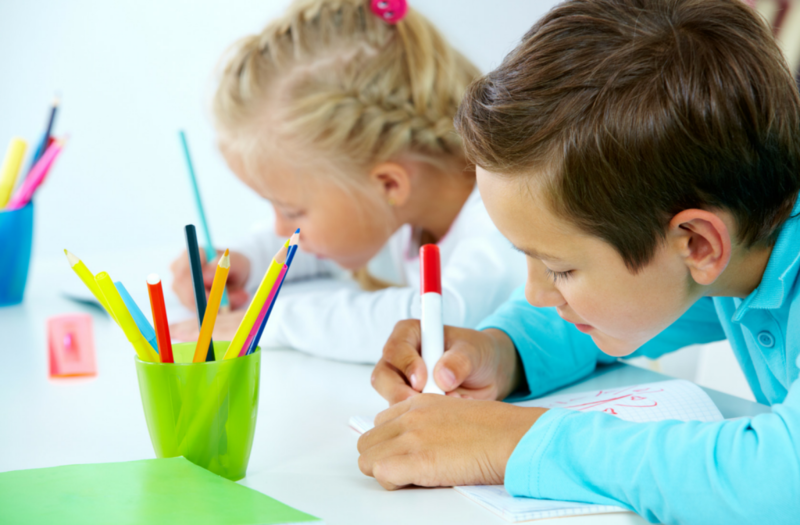 10 Tips To A Successful School Year gives you the best tips to make homework and learning easier for everyone especially the visual learner and makes it easy for you to stay ahead of the curve and keep your child on top. Summer may not have required much writing, focus or perseverance with fine motor skills, but school does. So, let’s use drawing and coloring to get focused and get those hands back on track for writing.